5 Things You Need to Know About The Common Mobility Card! Earlier on Monday, January 8th, Chief Minister Arvind Kejriwal launched the country’s first common mobility card system in Delhi. Just like London’s Oyster card, this common mobility card will allow the commuters to use the same prepaid card to travel on Metro as well as DTC and Cluster Buses. Isn’t that just so convenient?! 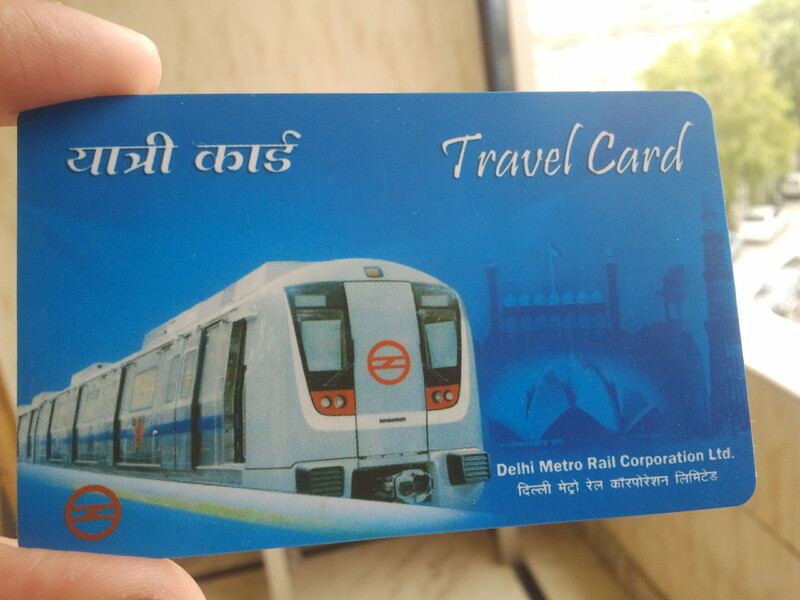 Presently there are around 13 lakh active metro smart card users in Delhi, and over a span of three years the ridership of the DTC buses has come down to 30 lakh from 45 lakhs. The government aims to make buses a more popular choice of transport among the metro users, once they realise that they can now easily switch between the two mobility systems. So far the facility is available in 200 DTC buses and 50 cluster buses. The government plans to extend the facility to all of the 5421 buses by March this year. To make traveling even more easy for you, here are five things you need to know about the common mobility card! 1. If you have a Metro smart card, you can travel cashless on 200 DTC buses and 50 cluster buses for now. All you have to do is give your smart card to the conductor when you board a bus and he will swipe it on the device for you. You’ll be given a paper ticket, which will have the serial number of your Metro card and the remaining balance in it. 2. As of now, the buses traveling on routes from Mori Gate to Mayur Vihar Phase III, Jahangirpuri to Anand Vihar and Mukherjee Nagar to Inderpuri will offer this service. 3. Presently Delhi is the first and only city in India that has introduced an e-purse travel system that can perform transactions as low as Rs 5. 4. There won’t be any discount on the fare if you are using the smart card on a bus. Such privilege is only offered on the Metro so far. The bus fares will remain unchanged. 5. If the system becomes popular, the government may consider extending it to Metro feeder buses as well. In countries like Hong Kong, London and Japan The card is not only used on buses and the Metro but are also accepted for making payments in retail shops. Let’s hope that this new initiative by the Delhi government proves to be as helpful and beneficial as it sounds! This Place In Gurgaon Is The Most Romantic Night-away With Bae Plan! 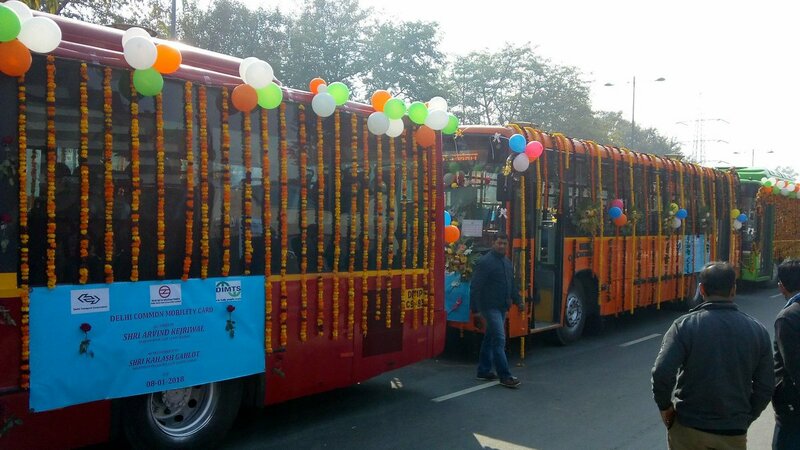 Food Trucks, Nizami Bandhu, Harrdy Sandhu Are Comin’ For Delhi Food Carnival!